"Toto, we're not in Kansas anymore." ~ Dorothy in Wizard of Oz. That's what Dorothy said after she and her dog Toto landed in the Land of Oz, after their strange yet amazing journey swirling UP in the Big Tornado. I grew up in Taiwan where there are regular Typhoon visits. Typhoons can be violent and devastating, but at the centre of the Typhoon, there is the Typhoon Eye - the moment of stillness - where all the sudden all the movement stops and time feels suspended. Today we will talk about Grand Jeté En Tourant in dance and I will show you how to make the musical tornado work for you. 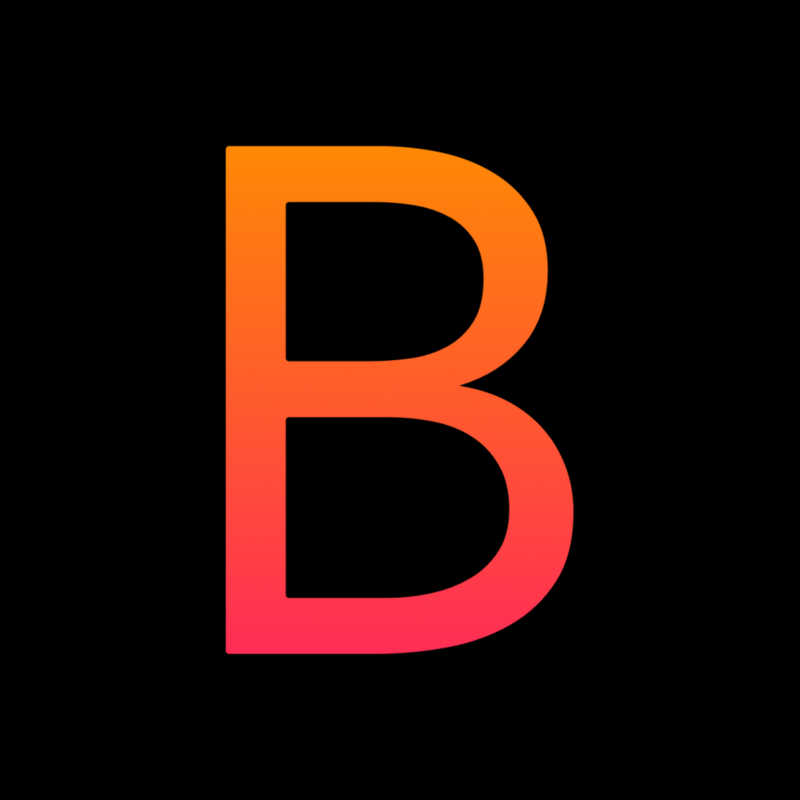 Once you understand and master how this internal energy works, you can ride on the power of this musical tornado, swirling UPWARD, hitting that movement accent UP in the air on the musical DOWNBEAT. 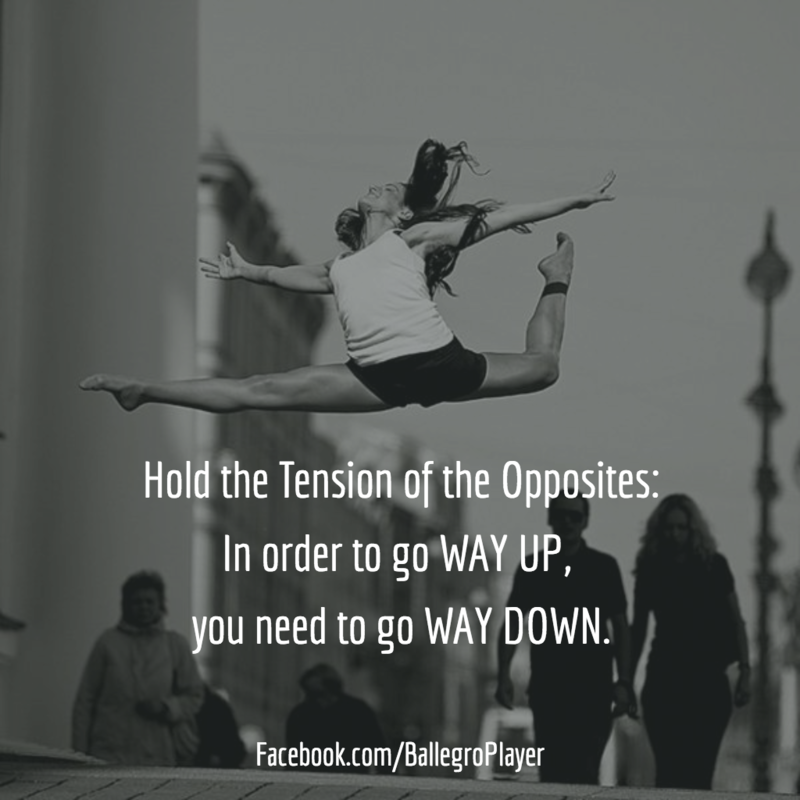 Hold the Tension of the Opposites: In order to go WAY UP, you need to go WAY DOWN. Have fun with your ballet Grand Jeté En Tourant.